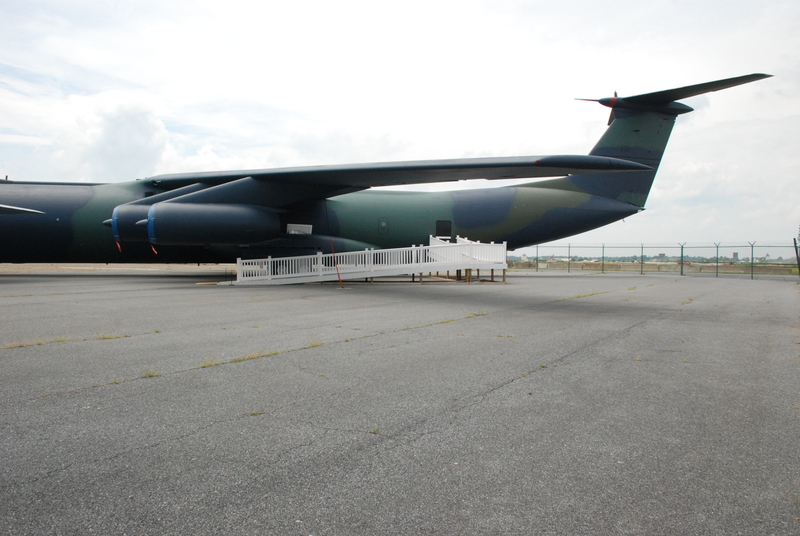 Our C-141B Starlifter, 64-0626, was the very last C-141 stationed here at Dover AFB, retiring in February 1996. The C-141 Starlifter was the workhorse of the Air Mobility Command from the 1970s into the early 2000s. The Starlifter fulfilled the vast spectrum of airlift requirements through its ability to airlift combat forces over long distances, delivering those forces and their equipment either by air, land or airdrop, resupply forces and transport the sick and wounded from the hostile area to advanced medical facilities. 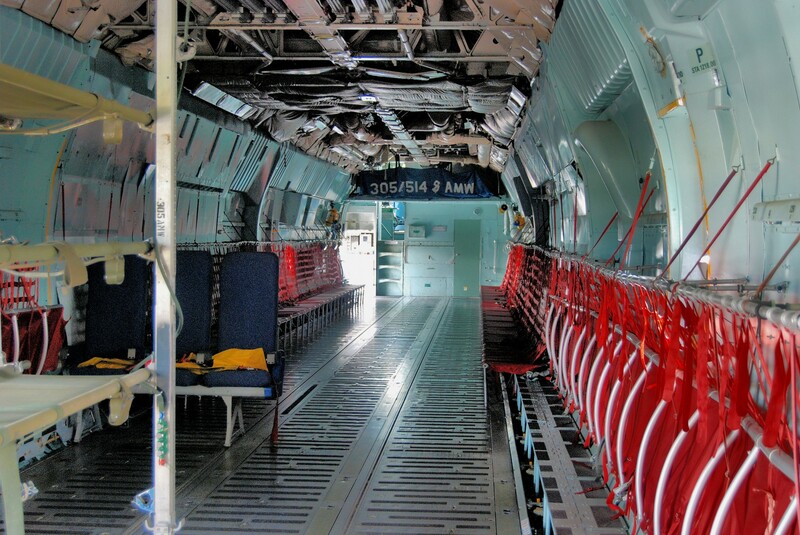 Introduced to replace slower piston-engined cargo planes such as the C-124 Globemaster II, the C-141 was designed to requirements set in 1960 and first flew in 1963. 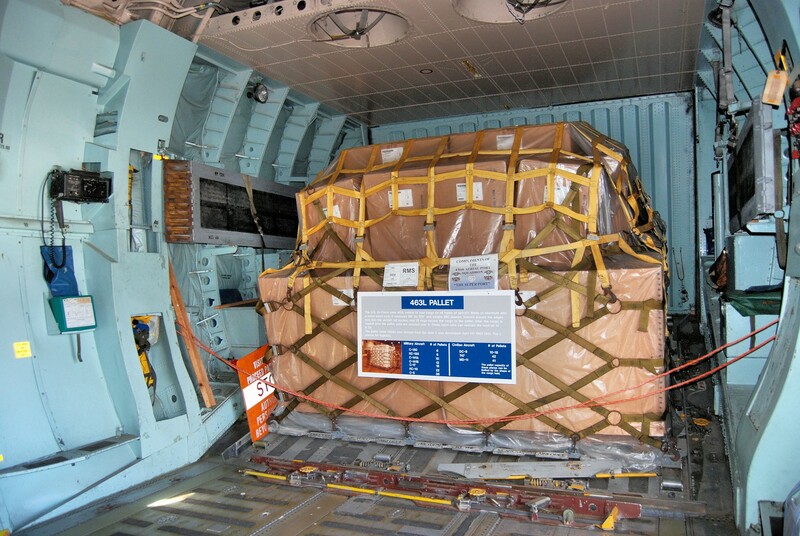 Production deliveries of an eventual 285 planes began in 1965: 284 for the Air Force, and one for the National Aeronautics and Space Administration (NASA) for use as an airborne observatory. 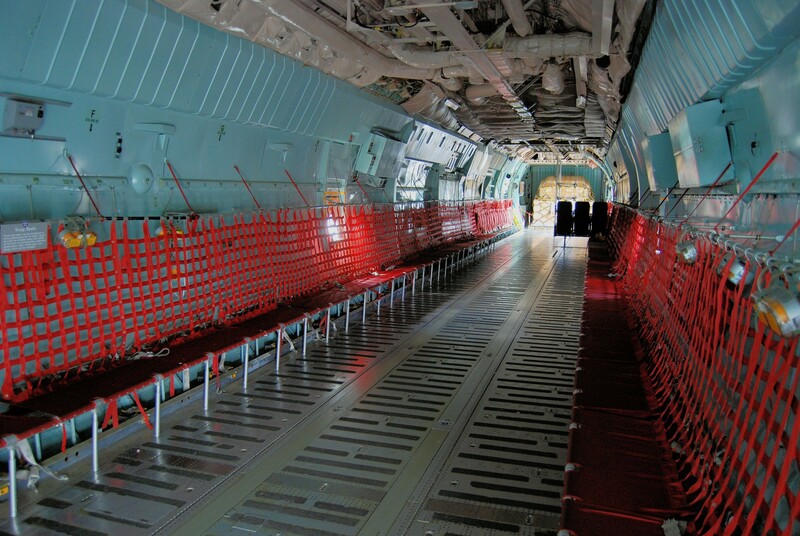 The C-141 proved to “bulk out” before it “massed out”, meaning that it often had additional lift capacity that went wasted because the cargo hold was too full. 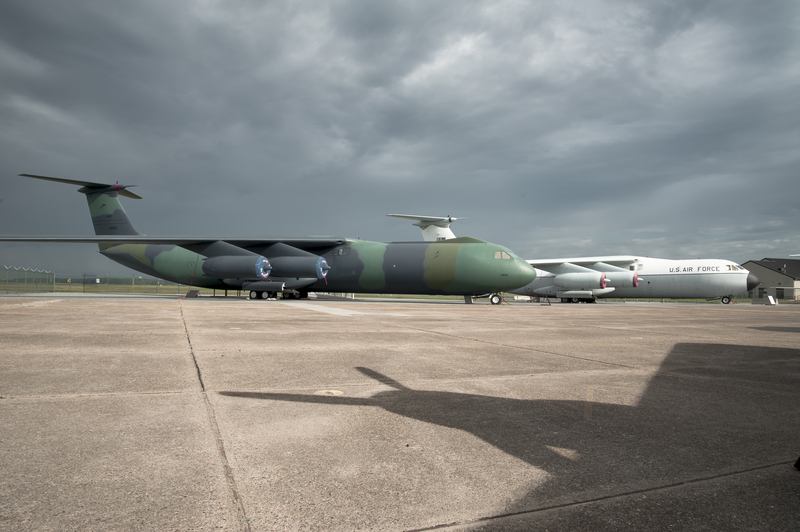 To correct the perceived deficiencies of the original model and utilize the C-141 to the fullest of its capabilities, the entire fleet of 270 in-service C-141As were stretched, adding needed payload volume. These modified aircraft were designated C-141B. 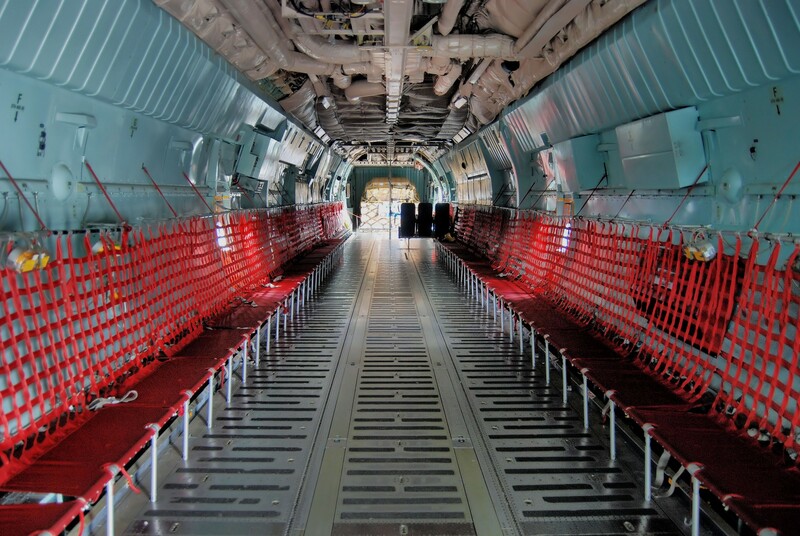 Additional fuselage “plug” sections were added before and after the wings, lengthening the fuselage by 23 ft 4 in (7.11 m) and allowing the carriage of 103 litters for wounded, 13 standard pallets, 205 troops, 168 paratroopers, or an equivalent increase in other loads. Also added at this time was a boom receptacle for inflight refueling. The conversion program took place between 1977 and 1982, with first delivery taking place in December 1979. It was estimated that this stretching program was the equivalent of buying 90 new aircraft, in terms of increased capacity. 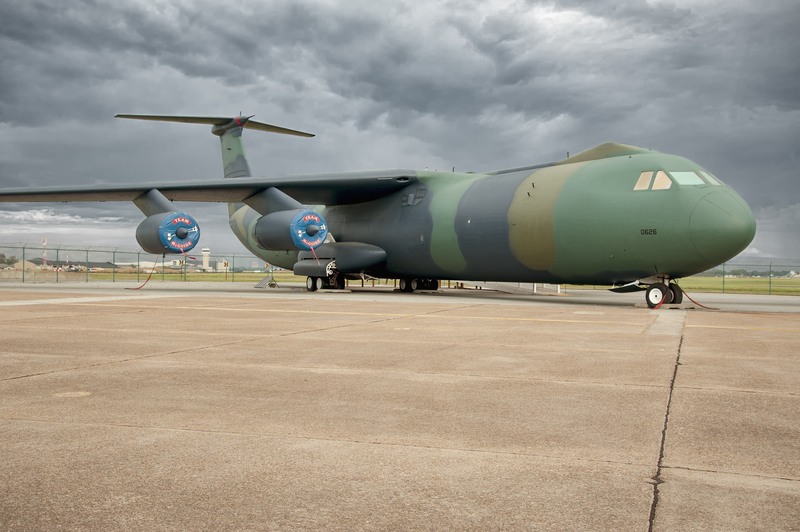 The aircraft remained in service for almost 40 years until the USAF withdrew the C-141 from service on 5 May 2006, replacing the aircraft with the C-17 Globemaster III. I’m Gerald Smith. I was at McGuire from 74-77 in the 438 FMS Hydraulic Shop. I loved the Starlifter and my fingerprints are all over 626 from the nose landing gear to the elevator pack on top of the T-Tail. Everything that moved-brakes, flight controls, landing gear, engine pumps, spoilers, cargo doors and ramp control was our universe. While on TDY during Saigon Evac in 75 and working the “Tramp Ramp” at Ramstein, we fixed everything else that broke by cannibalizing parts from one aircraft to patch up another one when supplies weren’t available. It was a great time for a young kid to learn responsibility, competence, confidence, trust, mission, and patriotism. A highlight of my life. I love this country! After verifying my log book I found that I flew this aircraft while at McGuire from 1973 to 1989. 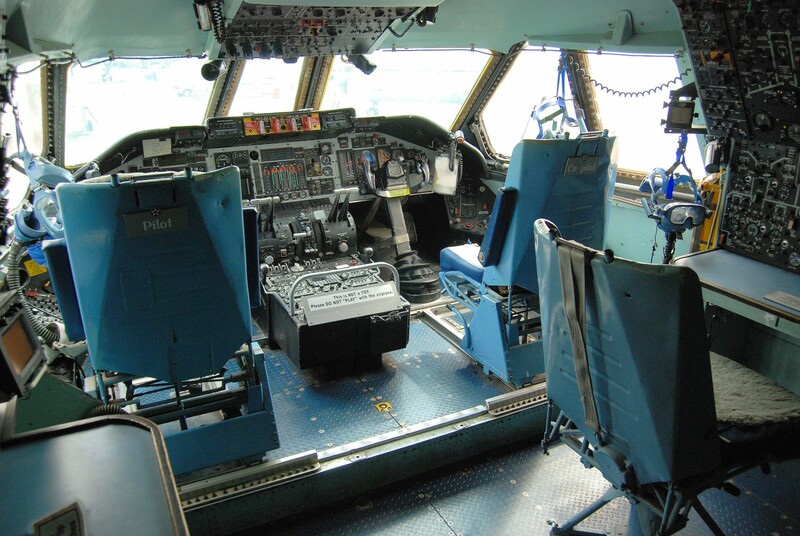 After leaving the cockpit in 1984 as a Flight Engineer I was tasked with the construction of cockpit full scale trainers of C-141 and C-5 for various Reserve units. I loved this bird and still find time to visit her each time I pass through Dover. I enjoy seeing the old aircraft I once flew. I was a Flight Engineer with the 6th at McGuire. Retired September 1994. I was stationed at Dover Aero Repair when the “First State” C-141 landed. A few of us airmen along with some press and local officials got to fly on it that day. Flew up to Atlantic City and Back low level. What a ride. Worked on C-141 at Dover as they came in. Then worked on them at Elmendorf Air Force Base, Alaska, 602 MASS. Then at Wright Patterson AFB, Ohio. We covered the Voyager 1 and 2 space launches from Darwin and Perth Australia in 77 with our EC-135N aircraft and crews. A McCord AFB C-141 Crew flew my maint. team and myself to Australia and back In support of this mission. Safest aircraft ever built. Loved the C-141. S/MSgt David Dillon Ret. My name is Tom Roache and I was stationed at Norton AFB in San Bernardino, Ca. From Jan 1979 through July 1982. 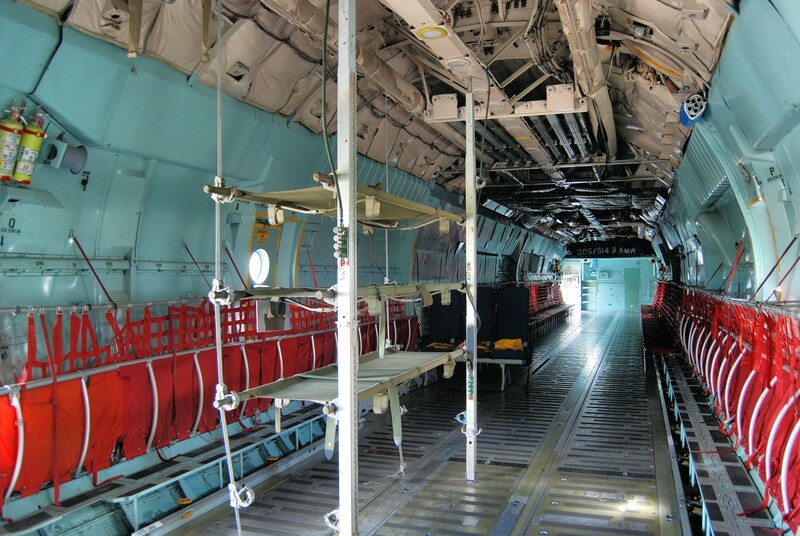 I worked exclusively on C-141’s first in structural repair, sheet metal shop, then a year in the fiberglass and composite shop and my last 6 months in the refurb shop, a small group from different specialties working together on 141’s scheduled extended maintenance and refurbishment. We’d usually have each bird for 2 or 3 weeks. I treasure my time at Norton and San Bernardino. The Starlifter represents the period of my life I became a man. 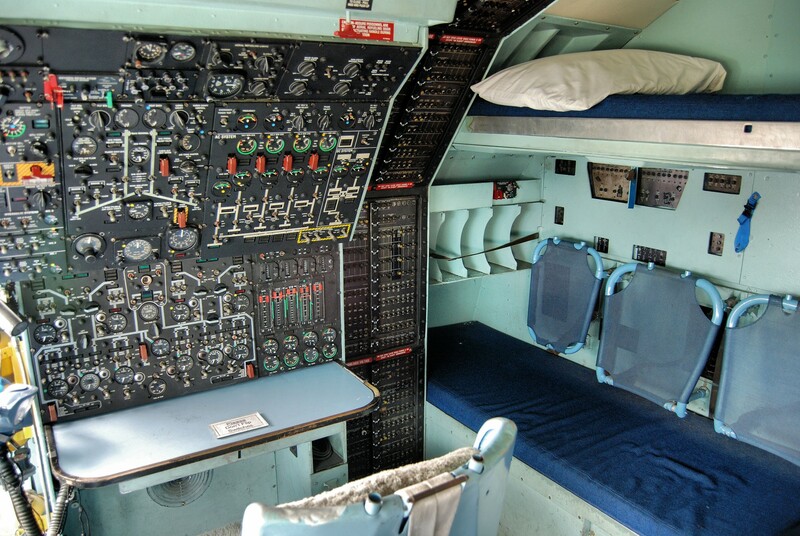 I was an avionics technician assigned to the 436AMS, Dover in 1969. 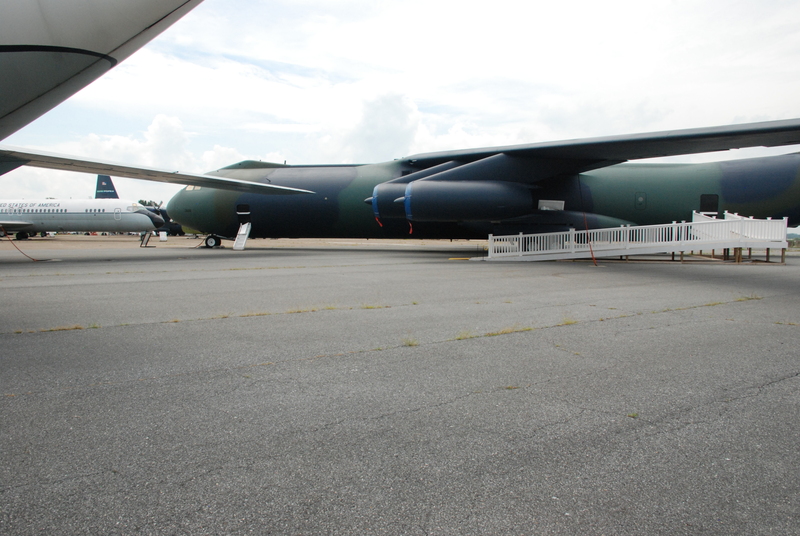 The C-141 Starlifter was the most beautiful aircraft I ever worked on. My name is Robert Short I was Crew Chief on 626 at Dover. 626 was the last C141 to leave Dover because of NLG repair. I was also a one of the Crew Chiefs on 9014 when Gary Giles and Rodney Moore were the main Crew Chiefs. I went from Dover to the Air National Guard in Feb 1977 working C130E,H Aircraft retired as Chief Master Sargent Aircraft Maintenance. Straight out of tech school as a sheet metal tech, I was assigned to McGuire, April 1973 to November 1976. The C-141 was a great aircraft to get my training with because we literally did everything in sheet metal work. In addition to the C-141s, we also maintained several T-29 aircraft (which we converted to C-131) and a T-39 which was used by the 21st AF commander. So this aircraft will have some of my handy-work in it. After leaving McGuire, I spent the rest of my career in either TAC, USAFE, or ACC, but continued to often fly in C-141s on deployments. It was my 2nd favorite aircraft, after the F-111. 38000hrs. Seems like they put it in the air for close to 4 years then brought it back for retirement. I worked on 141s at Mcguire AFB in New Jersey after we changed from C-135 A and B models in the mid 60s. The plane was a lot different than 135s, but I enjoyed working on them. I went to FTD school on 141s at Dover. A few years back I got a chance to take a flight on one as part of my duties with the fire department. I was amazed at how much longer they were than I remembered. Of course I now know it was due to their having additional fuselage sections added after I got out. I didn’t know about the museum until today. The next time I’m out east I’ll make it a point to visit. 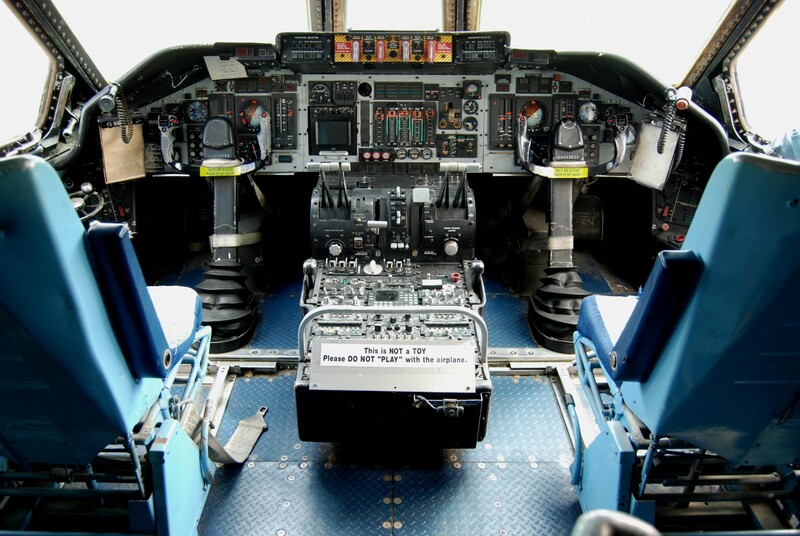 I flew on this C-141 several times back in the 60s and early 70s as flight engineer. I am also a volunteer at the AMC museum with the restoration crews. 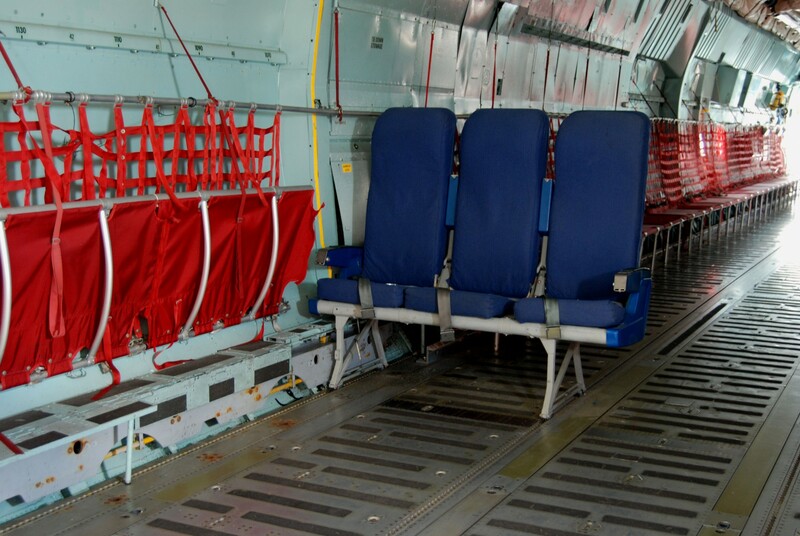 When visitors come to check out the insides of 40626 I can tell them of my experience flying on the C-141. I will sometimes sit in the flight engineers seat and give them explanation of the fuel system or electrical distribution system and other facts. That I enjoy. Retired at Travis in 87 sore using the -21 section or what they used to call 780 gear. Configured the aircraft for missions, litters, cargo, etc. Victor, I remember you. Are you listed anywhere?